Mickey Mouse and Beats Yes!!!! Love the look and sound of these headphones. 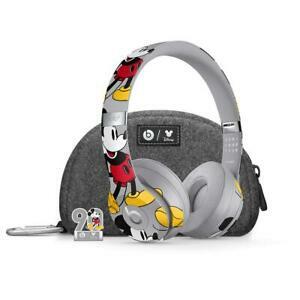 Mickey Mouse and Beats by Dre together what awesome collaboration.